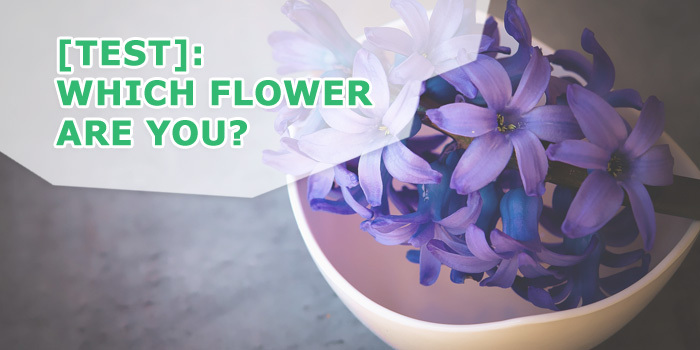 Home » Blooming Fun » [Quiz] Which Flower Are You? [Quiz] Which Flower Are You? Have you ever wondered which flower best reflects your personality? 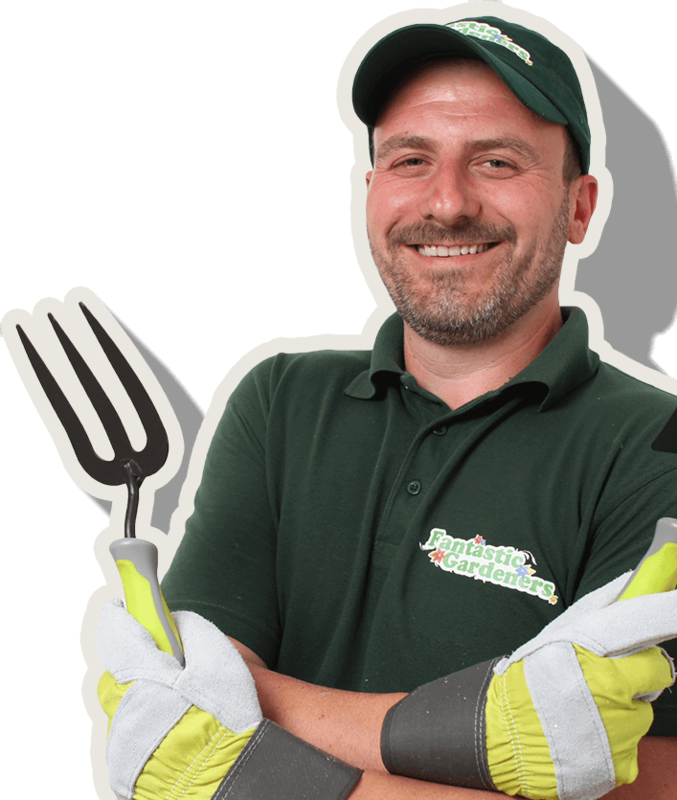 Fantastic Gardeners just made a quiz which aims to define exactly your inner soul flower, based on your answers in a quest-like scenario. Let’s dig deep into psychology!